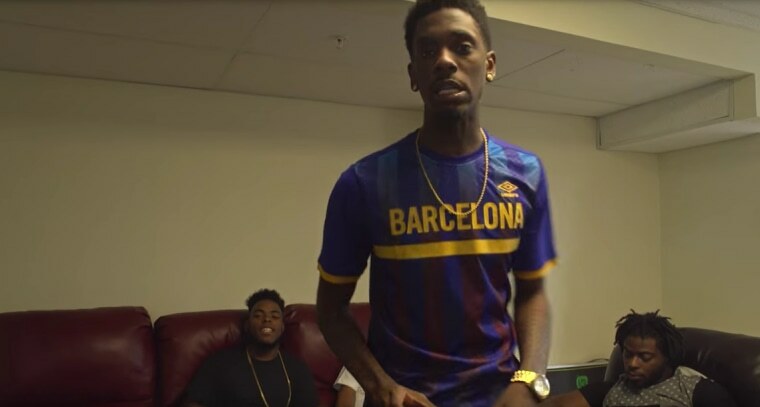 Wopo was killed in Pittsburgh on June 18. 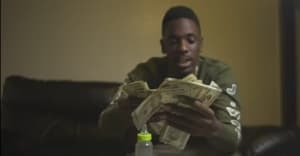 On Monday Pittsburgh rapper Jimmy Wopo was killed following a shooting in his hometown. The news was confirmed by his manager alongside two other casualties, believed to be recovering in hospital. Wopo was 21. Since news of his death broke many artists have paid tribute, including Pusha-T and Juicy J. See a selection of the social media messages below. RIP Jimmy Wopo, for my money the best rapper to ever break out of Pittsburgh. Radiant 1000-watt charisma and a legitimately original stylist. Kendrick's "Humble" was nothing if not an homage to "Elm Street."